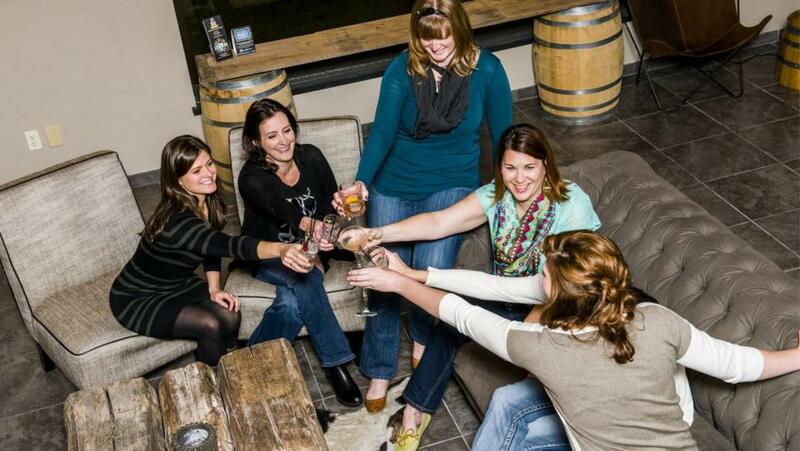 Beat cabin fever and get out with your girlfriends - you deserve it! 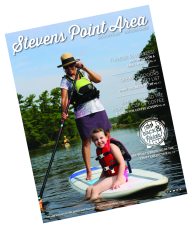 Read ahead to discover how to plan a night of dinner, drinks, and live music in the Stevens Point Area, all while supporting local shops in style. 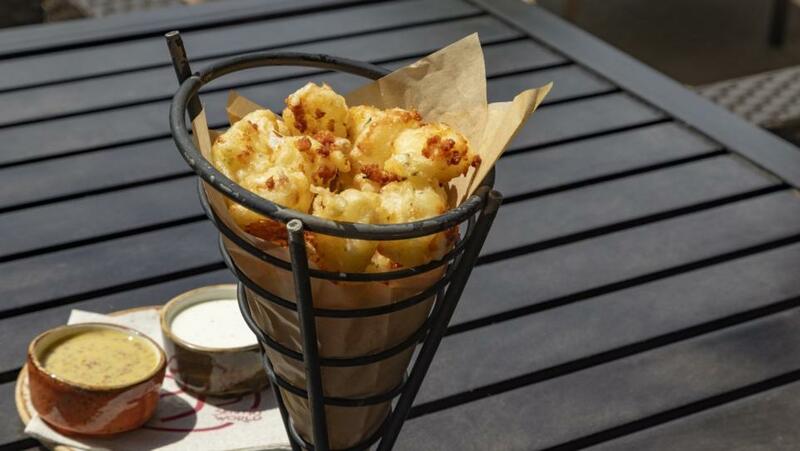 What better way to celebrate Wisconsin than with National Cheese Lovers Day! On January 20th, cheese lovers around the world will be searching to find the best cheese. In the Stevens Point Area, we have plenty of ways to celebrate from biting into it at a restaurant to taking it home to savor over the next couple of days.